Our miniature, fully grown baby potatoes are naturally grown in the Ecuadorian Andes mountains, carefully washed, classified, precooked and I.Q.F. frozen. Easy and quick to prepare, and because of its rich and special flavor, it is the ideal complement for all types of meat, including fish, seafood and poultry. 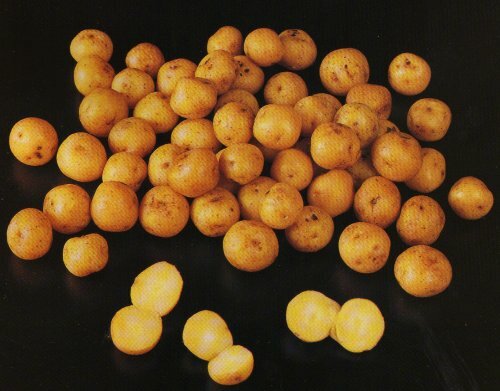 Baby or Miniature Potatoes, Skin-on, I.Q.F. Size A: from 30 to 36 mm. Size B: from 24 to 30 mm. Size C: from 18 to 24 mm. Color of skin: yellow, brown to reddish brown. Polyethylene bags sized from 500 grams to 10 kilos, with customer private label or Agrofrio's, then packed in recyclable cartons. Product must be stored at -20°C. 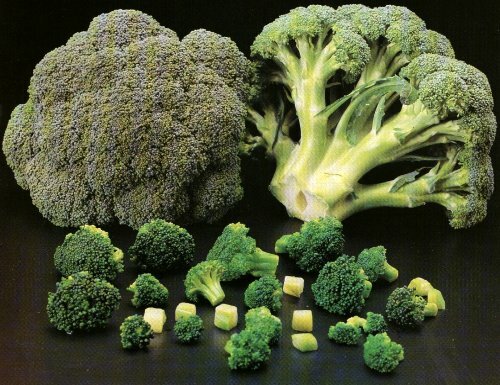 Because of Ecuador's strategic geographic location which proivide optimum climatological conditions, Agrofrio S.A. produces the best quality broccoli troughout the year. Our product consists of hand trimmed natural whole florets which meet the highest international standards. Stem dices: 10 x 10 x 10 mm. Dark green to bluish green color. There may be yellow around the edges due to lack of light. Firm, crispy with little fiber. 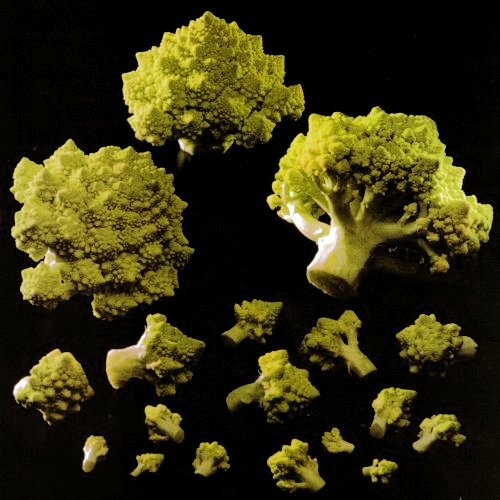 The Romanesco is a variety of green cauliflower with delicious taste. agrofrio presents it in florets cut by hand, precooked and I.Q.F. frozen. Because of Ecuador's location, we are in the short list of countries where the Romanesco is successfully produced throughout the year. The color is yellow green to light green, there might be some darker spots or brownish spots due to sunlight.